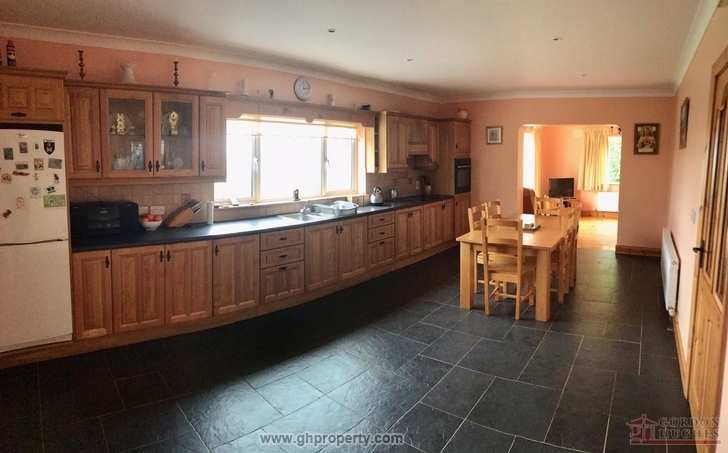 Gordon Hughes Estate Agent is delighted to bring to market this 3 bed bungalow (circa 163 sq.m.) 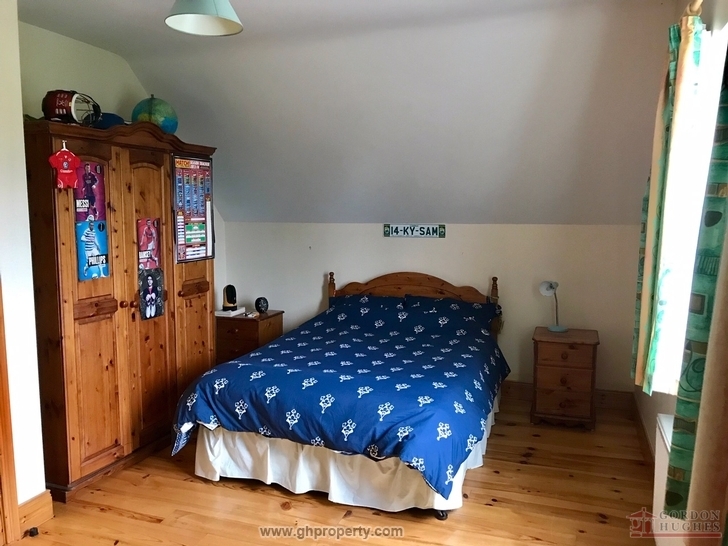 sited on approx. 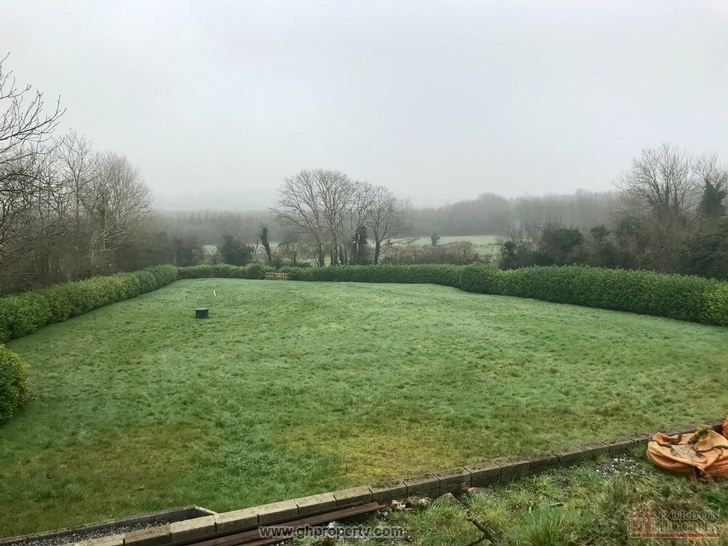 1 acre of mature gardens. 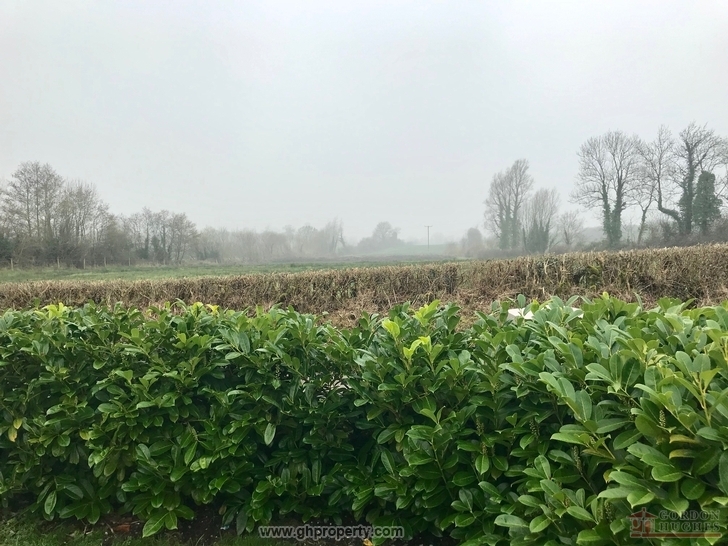 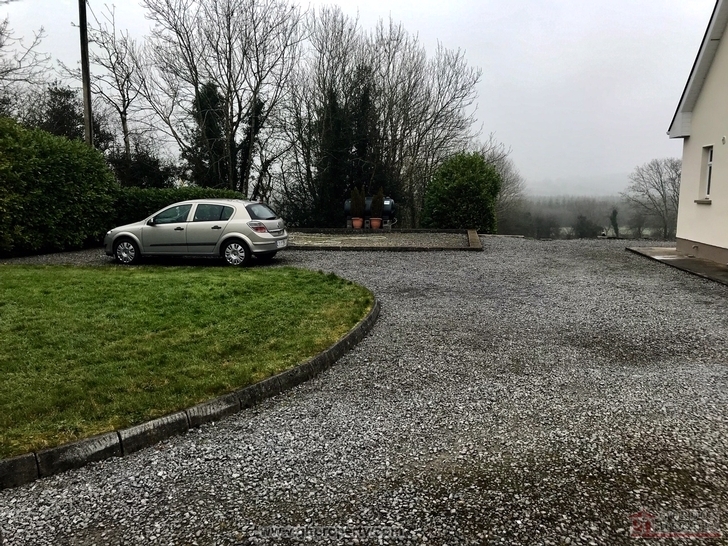 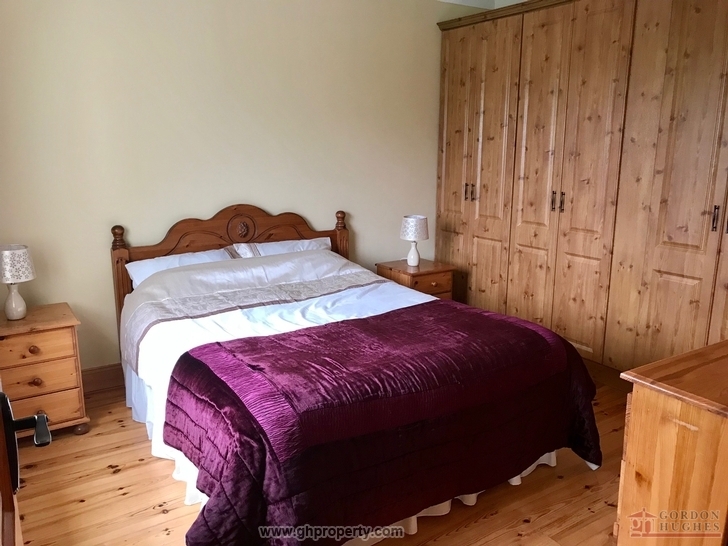 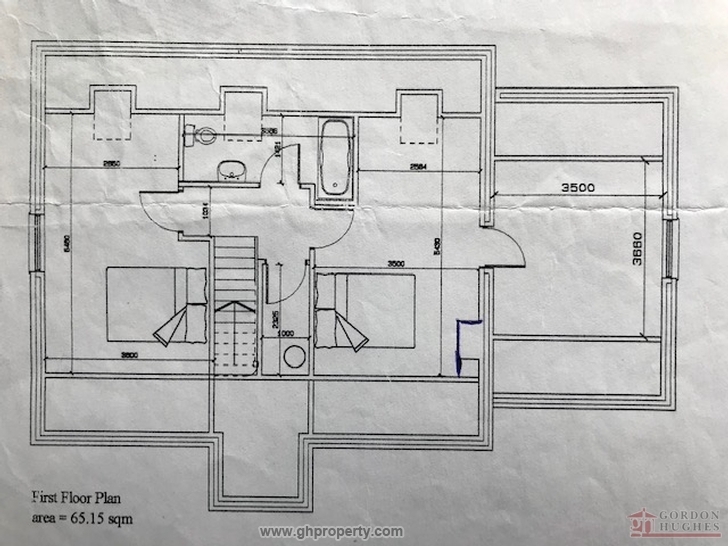 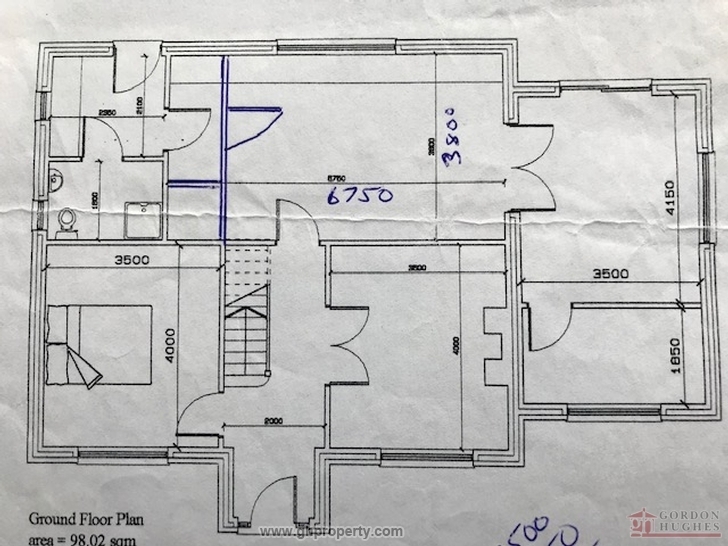 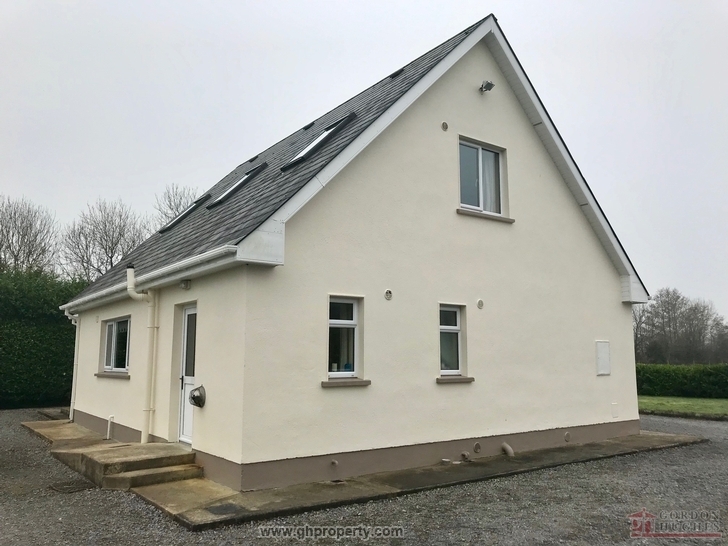 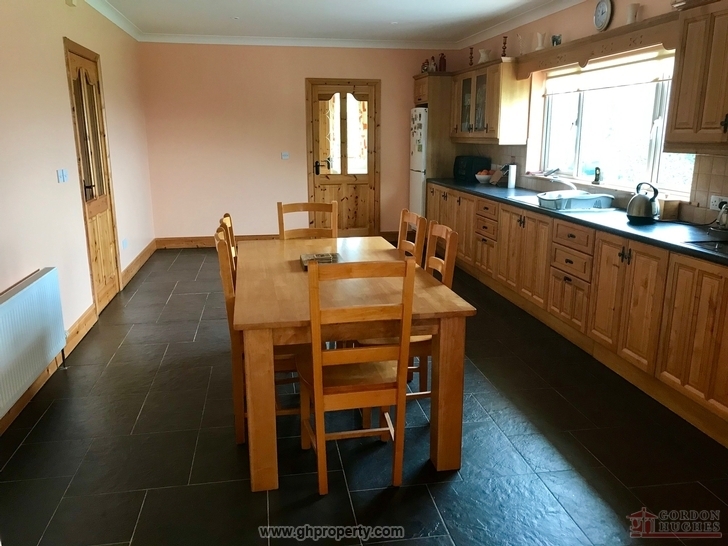 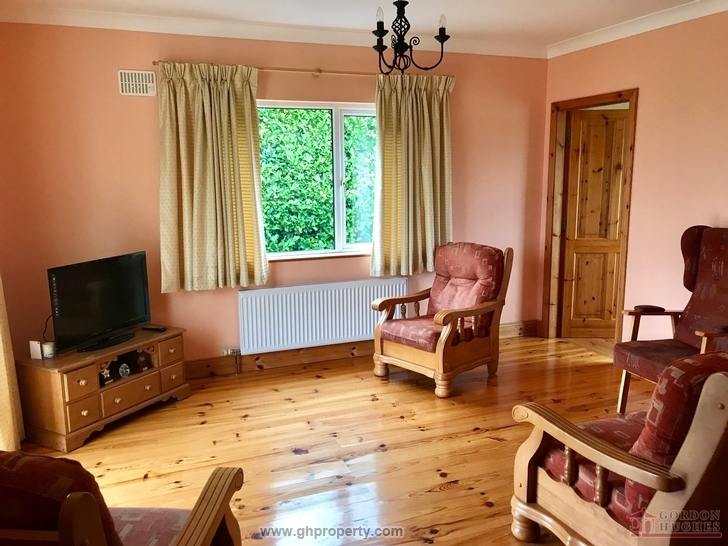 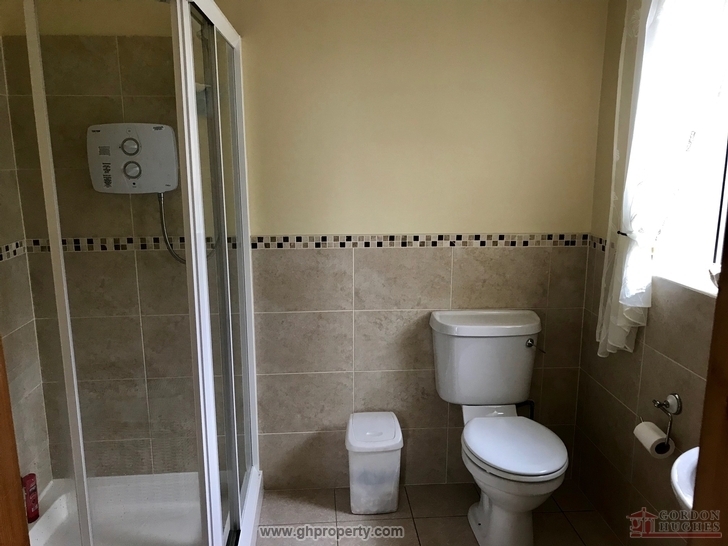 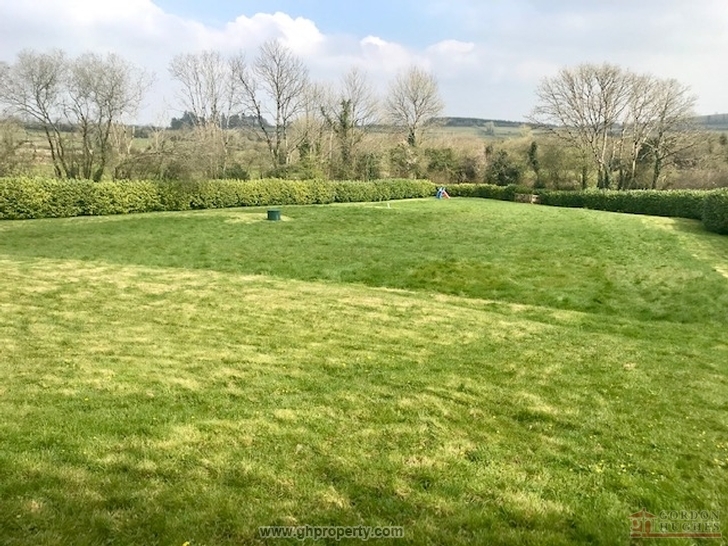 Located just a 10m drive from Mohill and less than 15 mins to the bustling town of Carrick on Shannon the property is in immaculate condition throughout and ready for immediate occupation. 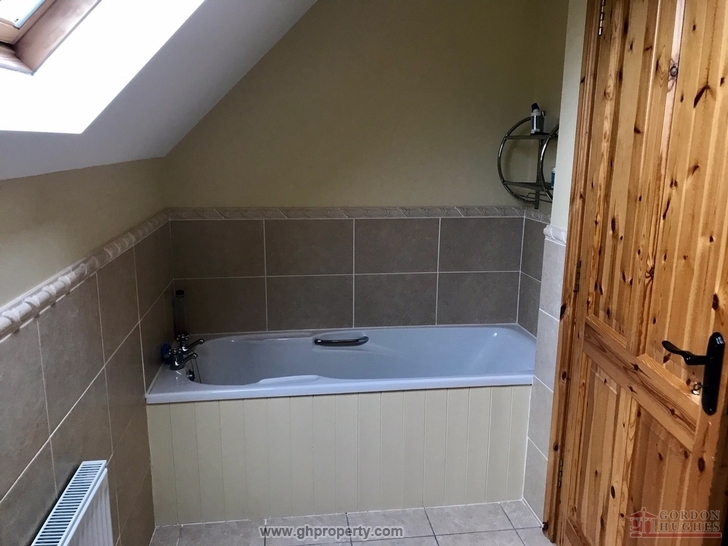 Ideally suited for use as a family home the accommodation includes; hallway, living room (open fire), kitchen/dining room, utility room, bathroom, shower room, study and No.3 bedrooms. 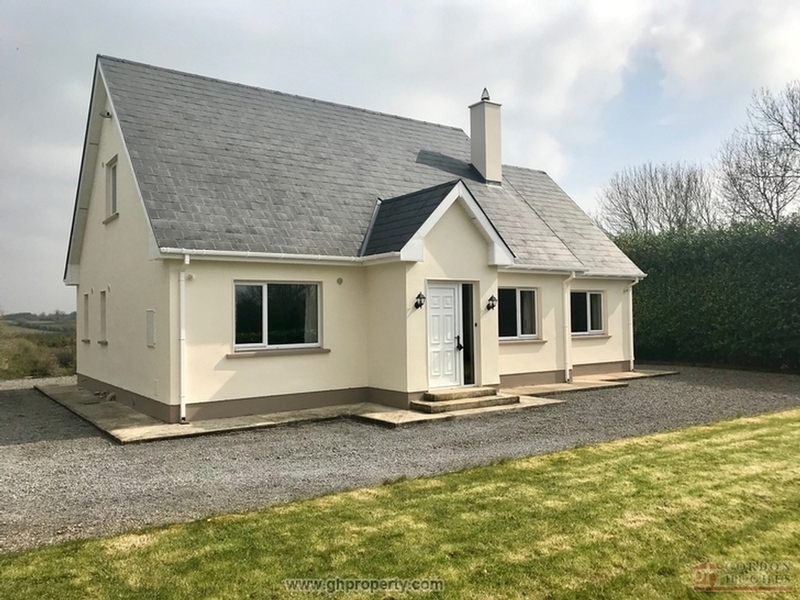 Some of the many features include; Foundations laid for detached garage, landscaped garden areas & quiet rural setting.Viewing Strictly by Appointment Only with Sole Selling Agent.